If you live in California, there aren’t too many days that you can’t go outside and ride. Whether you own a cruiser, street cycle, touring bike, high performance bike, trike, scooter, or moped, Poway General Insurance has a California Motorcycle Insurance policy that will fit your specific needs. Our programs offer accessory coverage, disappearing deductibles, comprehensive and collision coverage, loss settlement options, bodily injury and property damage liability, medical payments, uninsured motorist bodily injury, and roadside assistance just to name a few. 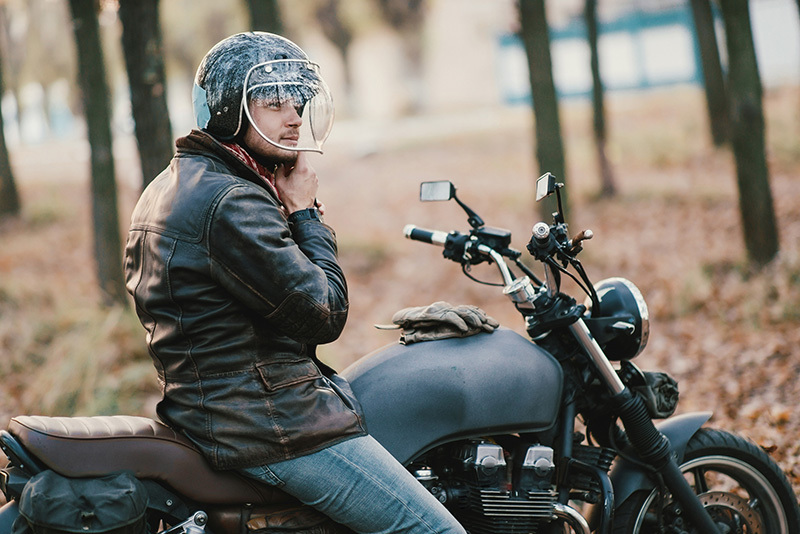 Getting a California Motorcycle Insurance quote from PGIA includes information to help review your options available and choose the best coverage for your motorcycle. You could save money, while getting the coverage you need. Discount’s for: Good driver, Safety Course, Anti-theft, Military, Rider association and more! Poway General Insurance Agency thinks it is smarter to deliver value and service that go far beyond the basics because motorcycles deserve special attention and so do the people who own them!